O'Brien Interiors have for a number of years offered a floor screeding service using traditional sand and cement and specialist Isocrete screeding products provided by Flowcrete Ltd.
We are able to provide pumped screeds to your surface regularity requirements along with various rigid insulation and acoustic underlay type products. In addition to standard sand and cement screed we are able to offer fibre reinforced screeds as an alternative to traditional steel mesh type reinforcement. 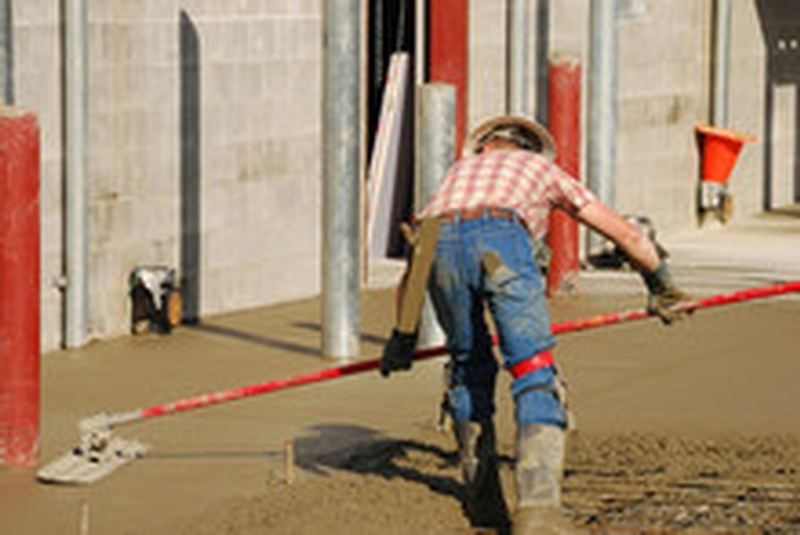 As a licensed supplier of Isocrete screed and specialist products we are able to offer a range of products for fast drying times and heavy duty screeds for more challenging installations.